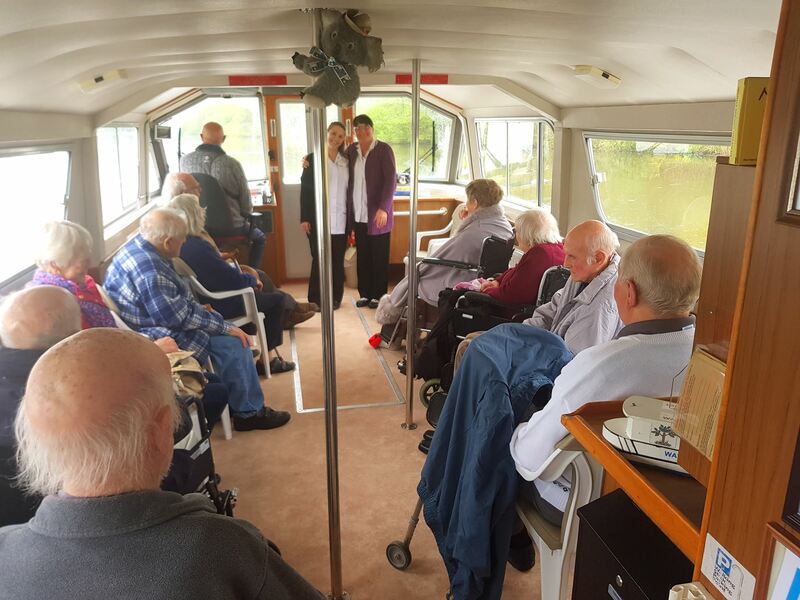 Residents & Staff had a lovely time last Friday, messing about on the river! 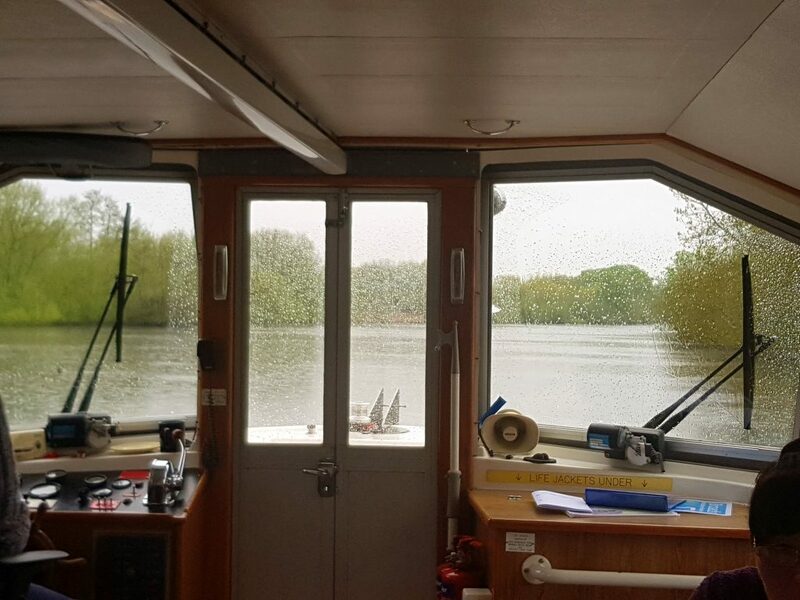 Clients from Broadland House went on a boat trip from Brundall. They were all very well looked after by the Waveney Stardust team.